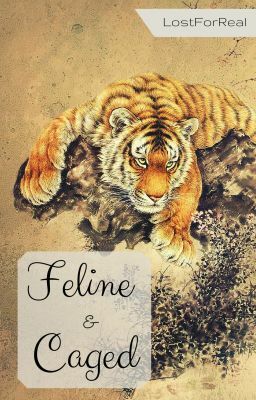 OK, so I know I´m in Slovak and I know most of my reads are slovak but as crazy as it may sound, I like english and I am currently writing a short story in english on wattpad (link). As a little girl, Mitchel always wanted to have a cat but after an unfortunate accident involving a pudding, a dog and a favorite dress of her mum, she never had a chance. Now, at 17, her dream is coming true thanks to the special shelter for abbandoned cats. But fate has some other plans. Plans that would either ruin her sanity or give her the happily ever after she secretly sought all along. So far I have written six chapters. It come naturally, I don´t have to try so hard to write this so with a little push from fans I would be able to work more quickly but so far I am taking my time. Now, I am writing it for myself but possitive feedback would be most welcomed.